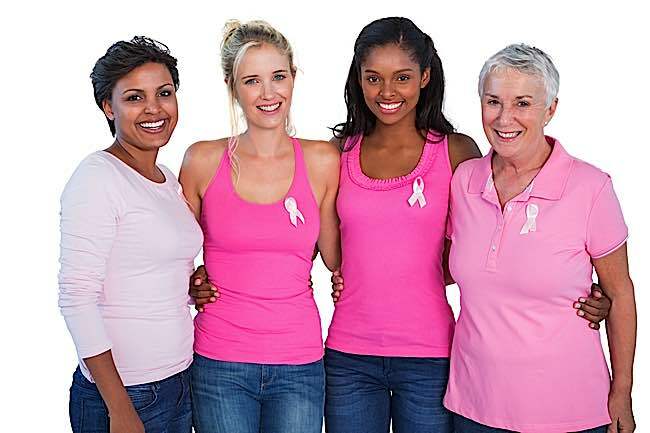 Breast cancer is the most common cancer affecting women in the world. 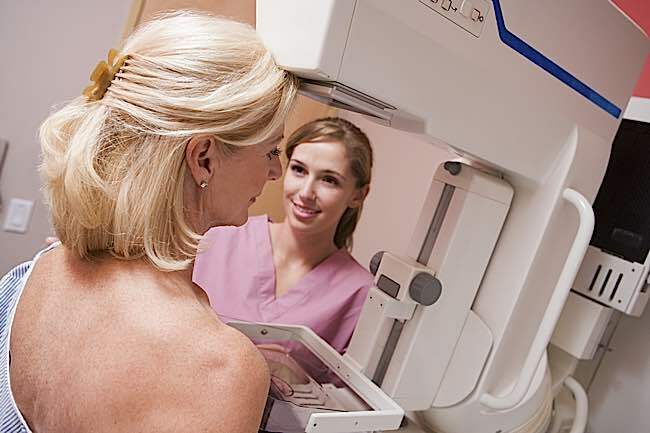 When breast cancer is suspected, owing to an abnormal mammogram or lump, a biopsy may be required – a small piece of tissue is taken for testing, to determine whether or not cancer is present. Women react in different ways when they are told they need a biopsy; for many, the fear of waiting and the procedure itself, can be highly stressful, despite the fact that most biopsies result in benign findings. Normal fears include the possibility of having to undergo surgery, or of receiving treatments such as radiation and chemotherapy. Thus far, anxiety, pain and fatigue caused by breast biopsies have been treated with anti-anxiety medication such as intravenous benzodiazepine. The latter has been found to reduce pain and discomfort by 55 per cent, making it the preferred anxiety reduction treatment of choice. However, scientists have constantly sought a more natural way to reduce pain, tiredness and stress, since medication makes patients groggy and tired. 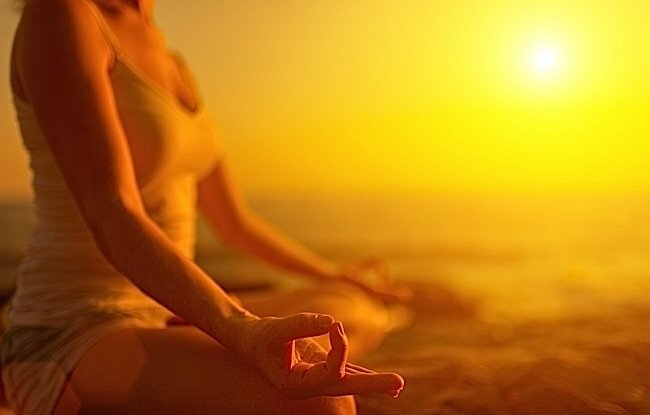 The answer, researchers at the Duke Cancer Institute have discovered, lies in meditation. Although biopsies are highly effective at diagnosing breast cancer, their potential for causing pain and stress, can have a negative impact on patient care in the long run. When patients are anxious, for instance, they can move during the biopsy, thereby reducing its effectiveness. Those who develop a deep fear because of pain experienced during the procedure, meanwhile, can refuse to attend follow-up screenings. The impact of stress and pain should not be minimized, since especially where follow-up procedures are required. 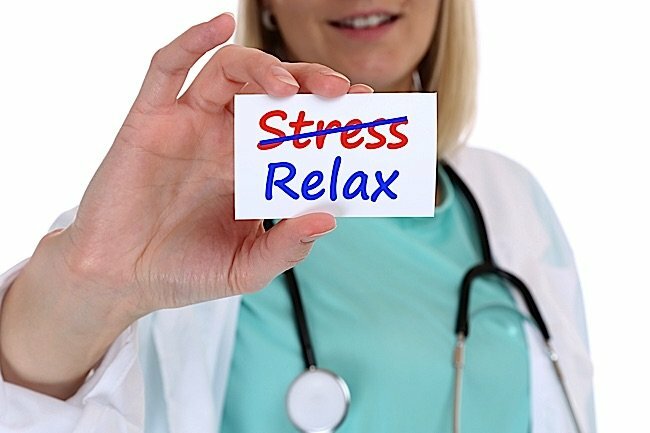 Natural stress relief methods should be welcomed for many reasons. First, they reduce the costs associated with serious health conditions. Secondly, they successfully battle the prescription pill epidemic that is taking over many countries across the globe. Finally, they teach patients lifetime skills (such as controlled breathing and mindfulness), which are useful for battling stress, anxiety and pain, throughout their lifetime, even when its illness and symptoms have disappeared. 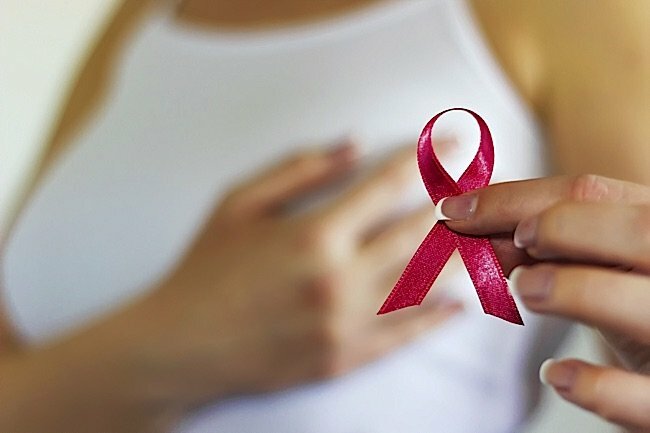 The researchers worked with 121 women who had been diagnosed with breast cancer, randomly assigning them three different methods of anxiety reduction while they were undergoing their biopsies: recorded meditation, music, or standard care with a health technologist offering conversation and support to the patient. 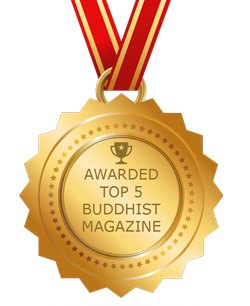 The meditation comprised a loving/kindness message that focused on building positivity through greater compassion for oneself and for others. It also aimed to rid the patient of negative emotions. Patients in the music group chose form a wide variety of genres, to suit their tastes – these included classical music, natural sounds, jazz, world music, etc. Those who received standard care, meanwhile, engaged in comforting conversation with the radiologist or technologist. The patients were given questionnaires to complete before and after the biopsy procedure, in order to measure anxiety and nerves, pain, and the sensation of weakness or tiredness. The findings showed that the patients in the meditation and music groups had significantly lesser anxiety and fatigue after a biopsy than those in the standard care group. Moreover, those in the meditation group reported experiencing less pain during the biopsy, compared to those in the other two groups. The researchers concluded that meditation could be a good therapy for use during standard biopsies, since it is a simple and inexpensive activity with no side-effects and without the ability to produce addiction. They stated that more studies needed to be carried out, to see if meditation could be useful for other practice and procedures. 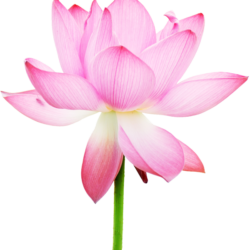 The above mentioned study is the latest of its kind but certainly not the only one which shows that meditation and other mindfulness practices such as yoga, can aid women. 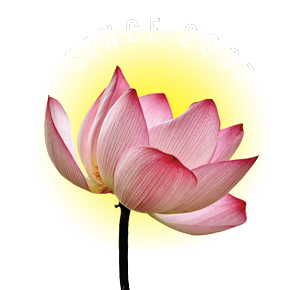 Another interesting study, published in the Journal of Clinical Oncology, showed that yoga can help lower stress hormones and improve the quality of life of women receiving radiotherapy for breast cancer. The study was carried on a total of 191 women, who were once again placed into three groups. The first performed yoga three times a week for a total period of six weeks; the second group simply did stretching exercises, while the third was placed on a waiting list. At the beginning and end of the research period, participants filled in questionnaires regarding their levels of depression, tiredness and sleep quality. They also answered these questions one, three and six months after the end of the study. In addition, saliva samples were taken from participants, to ascertain their levels of stress hormone, cortisol. The findings showed that the women who had taken part in regular yoga (with its strong emphasis on mindfulness, pranayamic breathing and mind-body coordination and control) had the sharpest drops in stress hormone levels. This group also stated that they had been able to find some meaning from their experience with cancer, growing from the experience rather than becoming more fearful or negative. They also experienced less fatigue, and enjoyed better sleep quality, than the groups who had not engaged in yoga or other mindfulness activities. Yoga and mindfulness have also been found to stave off depression; the latter is a devastating mental condition that can arise when a woman is battling breast cancer, since it is normal to fear a poor outcome and its effect on family and loved ones. Meditation and other mindfulness pursuits can help keep the mind in the present moment, encourage a state of greater positivity and bring relief from symptoms of depression. Indeed, many would argue that the incorporation of mindfulness activities as a natural alternative to sedatives and anti-depressants, makes sense in a world where people have grown too dependent on opioids for pain relief and sedatives for stress. Meditation can be practiced by anyone, anywhere in the world, and its ability to relieve and prevent illness is only beginning to be discovered. DISCLAIMER: Always consult your medical practitioner. The information in this feature are intended for inform and should not be taken as advice.